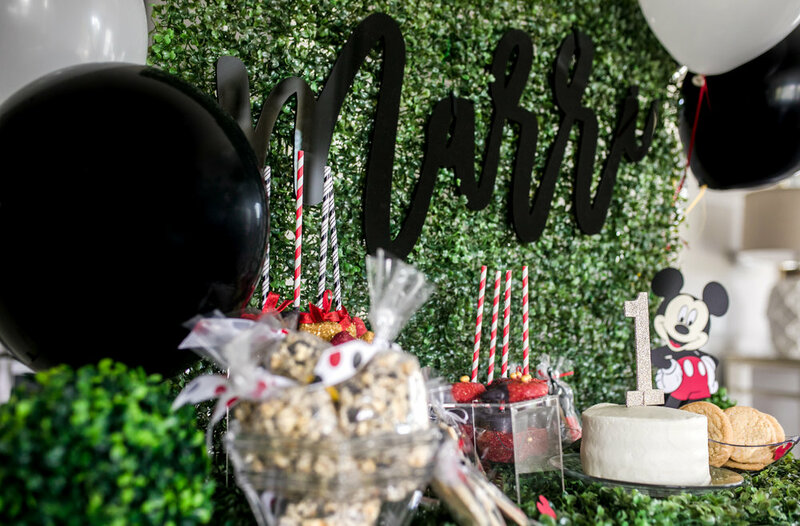 One of the major components of a fantastic celebration space is a cool focal point for your party. To create my focal point magic, I partnered with a phenomenal company owned by a husband and wife team who built a business that specializes in curating “pretty little things.” Their daughter Emma is the influence behind the desire to create adorable trinkets, creative masterpieces and the name of the company, Creative Amme. I know firsthand how much creativity your child’s imagination can produce! This was one of the primary reason that I was not only intrigued by Creative Amme but, fell in love with her attention to creative detail. Another component that I love about this company is they are mission driven and a portion of their sales are allocated to providing meals to children at a school for deaf children in Prachin Buri, Thailand! As I grow into a more socially conscious consumer, I know that my dollars have power and I feel empowered investing in an amazing company that is equally as conscious as they are creative. 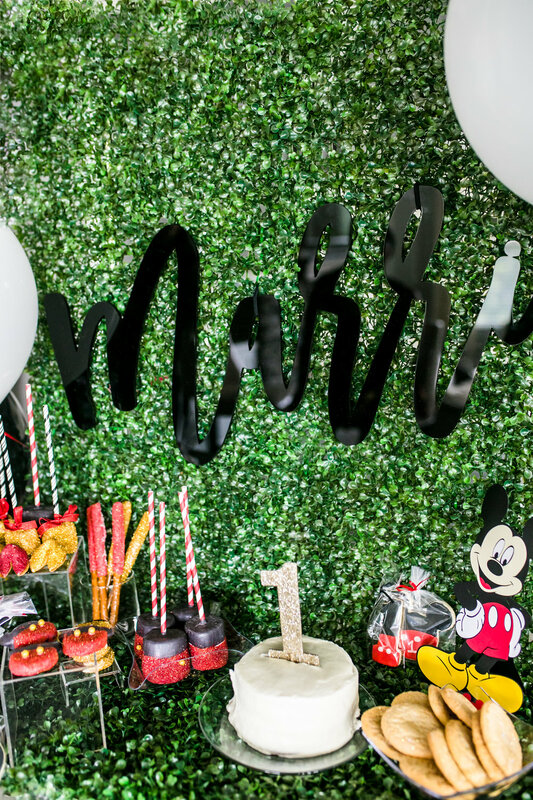 My custom Marri sign that Creative Amme designed and produced for Marri’s first birthday was perfection. It can be used for future tablescapes or a decor element in his nursery. They have every amazing concept under the sun! From custom woodwork to acrylic masterpieces to metallic nameplates and more, Creative Amme has elegant and unforgettable pieces to elevate your tablescape and party to a new level. 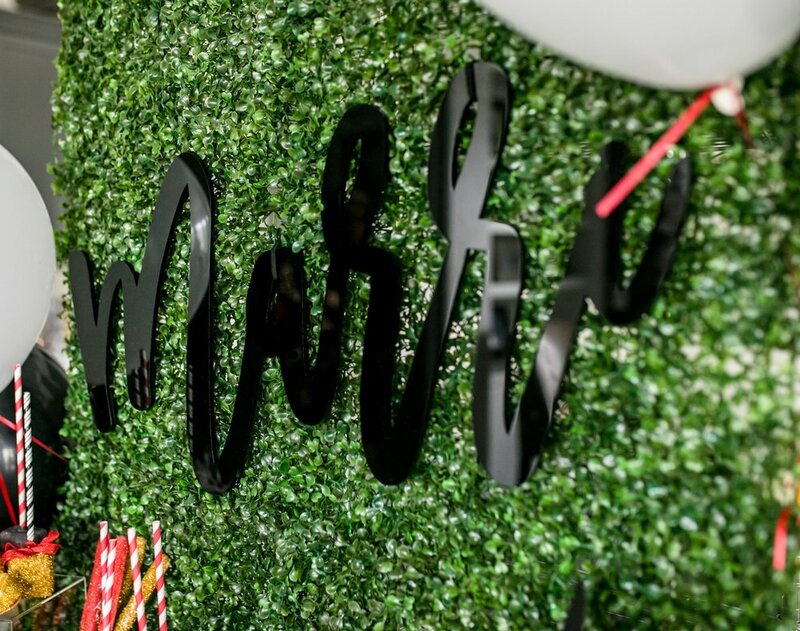 For more party inspiration or to order an amazingly beautiful item for your next event, visit the Creative Amme website today! USE MY CODE- "marri10" and tell them Dominique Sensabaugh Lifestyle Brand sent you! For more creative inspiration visit the Creative Amme Website or follow them on social. Remember, it is the details that make the event exceptional. Happy Creating!